Reel Time Gaming releases a new game called Who Wants to be a Millionaire Slot on the 28th of November 2018, but we have some good news for you – for the ones who want to try this game, it’s already available at the one and only, Leo Vegas casino! Who Wants to be a Millionaire is a 6 reel slot which uses the popular Big Time Gaming MegaWays engine so it offers up to 117,649 paylines, or ways to win. 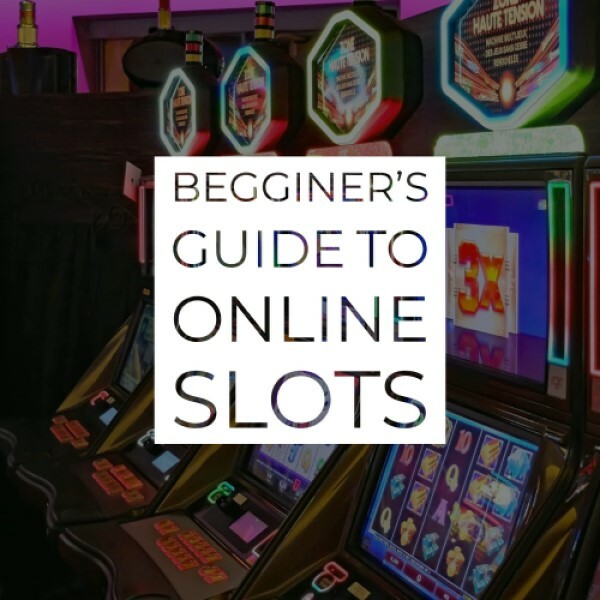 You can spin the reels of the game and have a shot at it from as little as 20p a spin and the best thing is that you can play it from all of the available devices. The slot game is based on the popular television show. When you open the slot, you will see its resemblance to the TV show – it’s exactly the same, and if you get a winning combination, the symbols that’ve made the win will disappear, making way for new symbols to come from the top. In other words, the game has cascading reels, where you basically get one free spin each time you hit a winning combination. In the bonus features sector, the game offers a Free Spins feature where you can win up to 8 Free Spins – you can try your luck and gamble to win more spins, but remember that you can end up with nothing. As with the TV show, you will get lifelines to help you. Now, if you reach certain rungs in the free spins latter, you will win more free spins with up to 50 possible. There is a multiplier in the free spins, and with every win you raise the multiplier to the next number – you start from x1 and go all the way up to x32! Another positive feature is that you can retrigger the feature infinitely with the multiplier going up as a result. The most fantastic thing that will hook you is the maximum coin multiplier win of x32,720 times your stake and it’s available on each free spin. 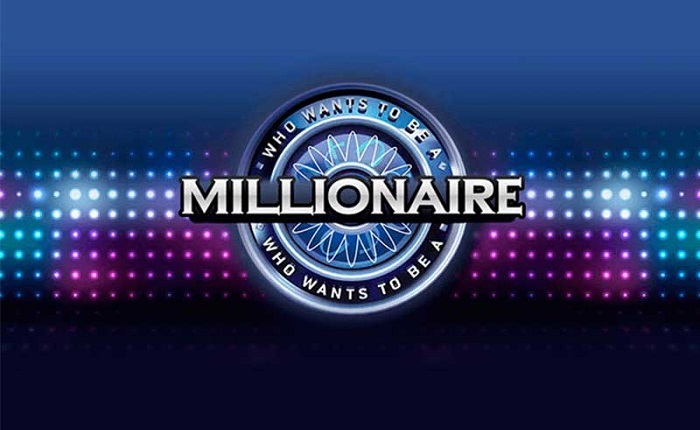 Read our full Who Wants to be a Millionaire Slot Review for full details and check the game out at Leo Vegas!